Israel – The Tundra Tabloids……. FPM: Iran’s Meddling in Israeli Elections……. Vlad Tepes Blog: Deceased Mossad chief who helped capture Nazi war criminal Adolph Eichmann supported German AfD party……. US maps will be redrawn to show Golan Heights a part of Israel……. Dr.Manfred Gerstenfeld: Why Israel is more democratic than EU Member States……. Dr.Manfred Gerstenfeld: Calibration is Key to Israel’s Attitude to Poland……. Brian of London speaks on the recent diplomatic spat between Poland and Israel over the Holocaust……. Brian of London: Build a Wall! 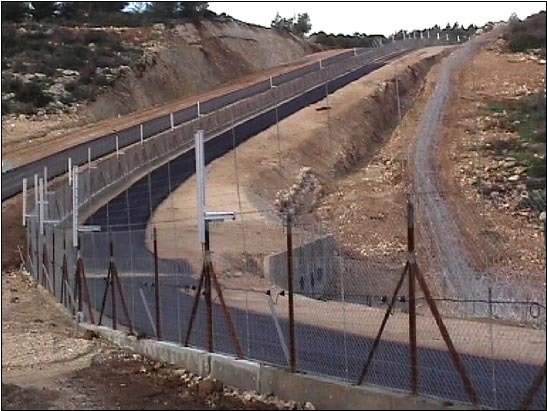 Except when you should build a fence……..
Dr.Manfred Gerstenfeld: How Israel Should React to France’s Ongoing Anti-Israeli Arrogance……. Manfred Gerstenfeld interviews Shmuel Trigano: France, Israel and the Jews……. Washington Compost/AP lay steaming pile: “Iran has never threatened to attack Israel”……. Caroline Glick: Why Israel let Hamas win……..
Daniel Greenfield: The murder brought to you by the two state solution……. Israel: Two murdered, one critically wounded in possible terror attack in Samaria region……. Caroline Glick: Ari Fuld, A Fighter for Israel in Life and Death……. Israel: Lift or continue its harshest restrictions on Gaza..? Israel: Jewish Home chairman Bennett says restraint with Hamas only leads to escalation……. Katie Hopkins in Hebron: The sound of 40 000 mosques, It feels like being tortured in an al-Qaida cell……. 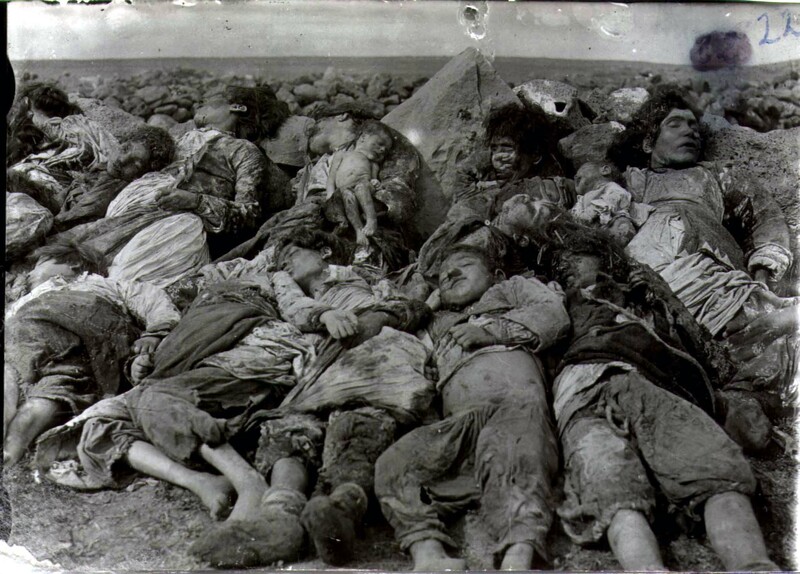 Recognizing the Armenian genocide: Knesset considers controversial move as Israel’s ties with Turkey are strained over Gaza……. Dr.Manfred Gerstenfeld: After Gaza, Could Israel not have faced its Critics better……? Hamas thanks Nazi infested Argentina for cancelling football match with Israel……. Israel: Former head of Israel’s National Security Council rams head into wall expecting different results……. Israel: PM Netanyahu reneges on Israel-UN deal on asylum seekers……. Turkey: Consulting company founded by Erdogan’s senior military adviser author’s article detailing vision of ‘Army of Islam’ to destroy Israel……. 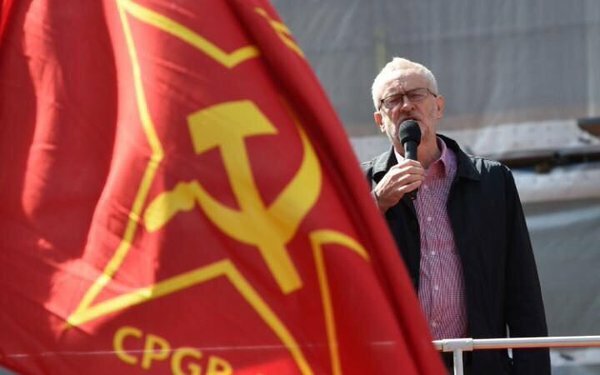 Dr.Manfred Gerstenfeld: UK PM Corbyn? The Jews and Israel……. Israel: A Politicized Coup by the Israeli Police……? Israel: Illegal alien infiltrators making life hell for people of S.Tel Aviv……. 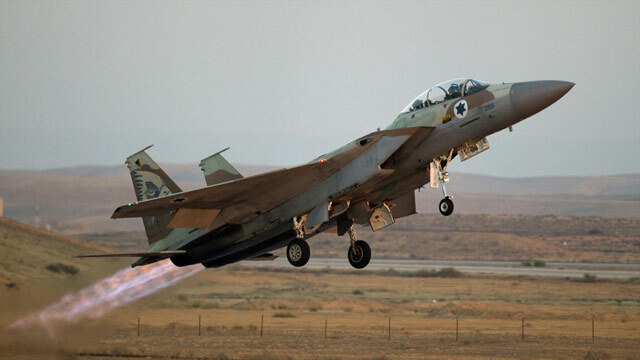 Public Security Minister Gilad Erdan: “Iran poised to replace ISIS across Middle East”……..
Israel: Explosive detonated near Gaza border, four IDF soldiers severely wounded……. Islamonazi Arab terrorist murders 40 y/o Jewish man in Samaria by stabbing him to death……. Finland’s Yle spins ‘racial profiling’ as reason behind their journo ‘Rocket-Bra’ being examined by security and refused entry to Israeli PM’s office……. Israeli TV I24: Abbas going out of his mind, bluff called, saying no to US presidents no longer working……. 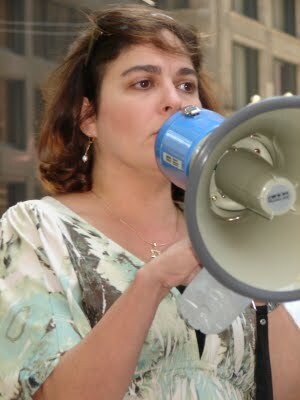 Israeli Justice Minister: “We’re not going anywhere, will be in Judea & Samaria for another 5000 years”……. One of Germany’s architects of self-destructive immigration policy is Hamas’ ‘poster boy’ for European Israel haters……. LOL! Thanks to Trump Israel now in negotiations with ten countries on moving embassies to J’lem……. UK under Theresa May votes against Israel and Donald Trump in UN bigoted vote……. Israeli PM Netanyahu blasts hypocritical UN before vote “You’re a house of lies”……. Dr.Manfred Gerstenfeld: Three biased prominent commentators on Trump’s Jerusalem decision……. Czech leader calls EU leaders cowards for not recognizing J’Lem as Israel’s capital……. Dr.Mordechai Kedar: 20 reasons why every foreign embassy should move to Jerusalem…….